We. Are. Back! And in a big way! From Digital ArtLords, Disruptive Media, and our partners at Sony PlayStation, we are proud to be announcing the launch of our second dynamic theme, Shaman! 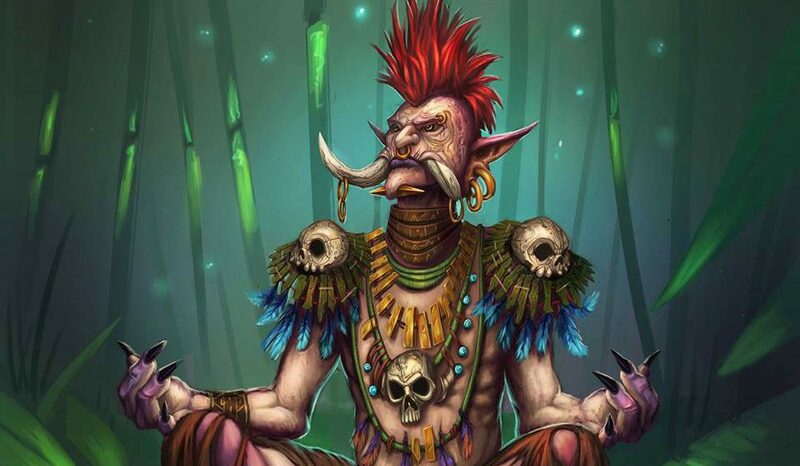 Shaman is wild 1080p theme featuring amazing art by our own Anil Duyal Baydir. The vibrant colors paired with peaceful actions create an eye-catching experience as Shaman levitates gracefully on your PlayStation Dynamic Menu. Watch it here in action and Download the Shaman Dynamic theme for PS4 today! As we continue to strive to put you in front of the best digital artwork on the planet, stay tuned for even MORE themes continuing to be released in early 2017. For more Anil Duyal Baydir, please check here. Find us now on Sony Playstation Network!